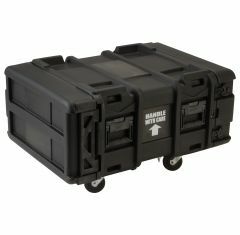 Here at Absolute Casing we provide a vast selection of SKB 24” Deep Rack Cases that are perfect for housing and transporting delicate belongings and equipment. 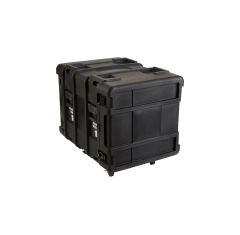 Each case is made from a rotationally moulded 24" deep rack frame, and each case uses a rubber seal to provide waterproof protection for the items inside. 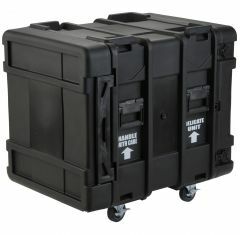 As well as this, all our 24 inch rack cases contain shock absorbers in each of their eight corners. 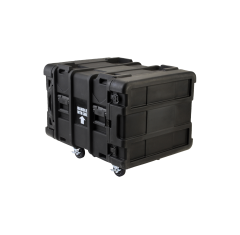 This collection of SKB cases uses an aluminium inner to increase the strength and durability. 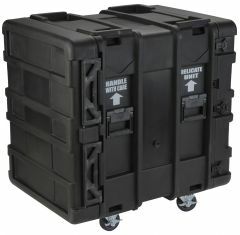 This allows the cases to provide the utmost protection and security to the items that are held inside. 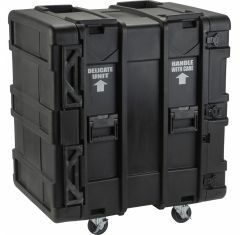 We have several ranging sizes of our 24-inch-deep rack cases and the reason we supply such a variety of sizes is to make sure that we have something to meet every requirement and every budget. Our cases are waterproof, crushproof and corrosion proof. 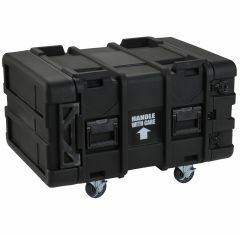 They are also shock and impact resistant to ensure that the cases can last and protect their contents in the most intense shipping conditions.